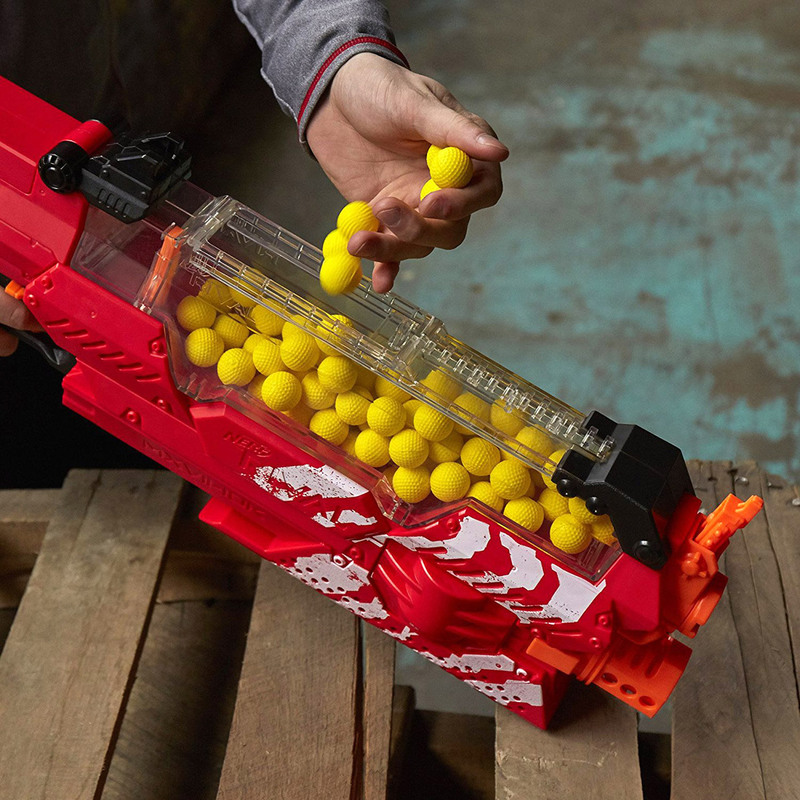 NERF Rival Nemesis MXVII-10K: Is It the Ultimate NERF Weapon? 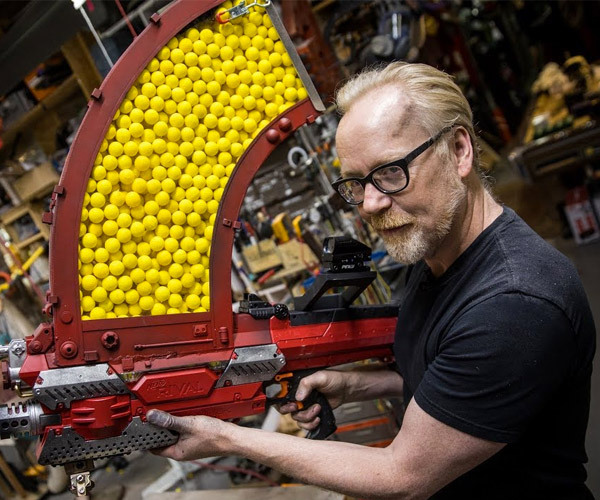 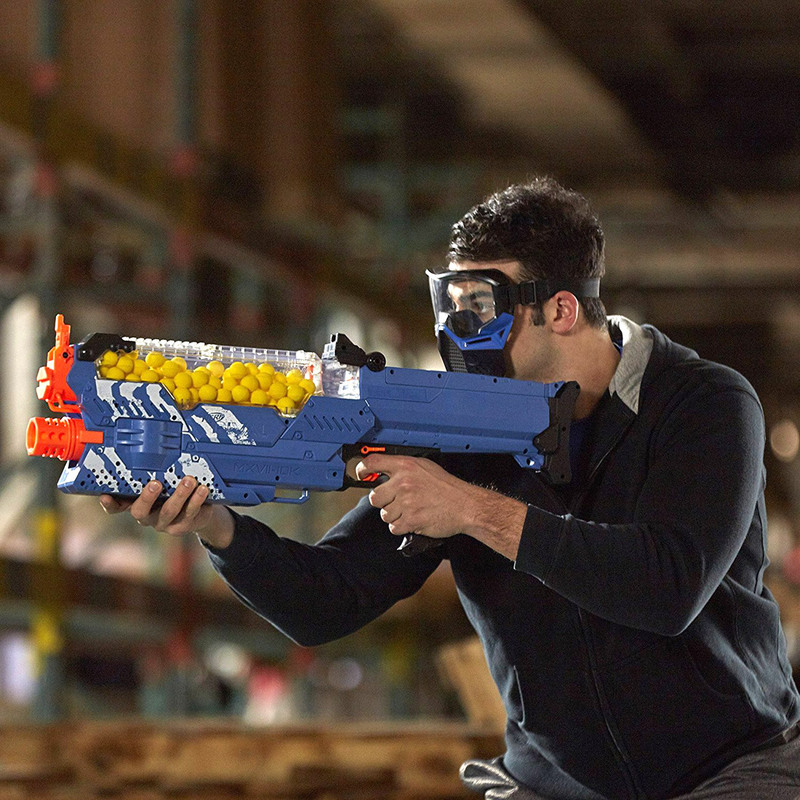 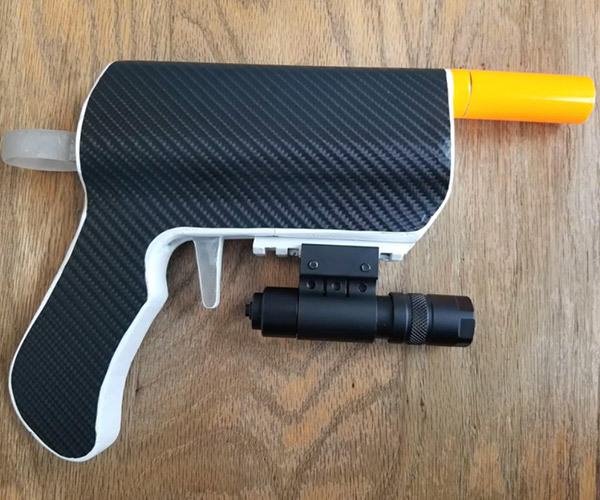 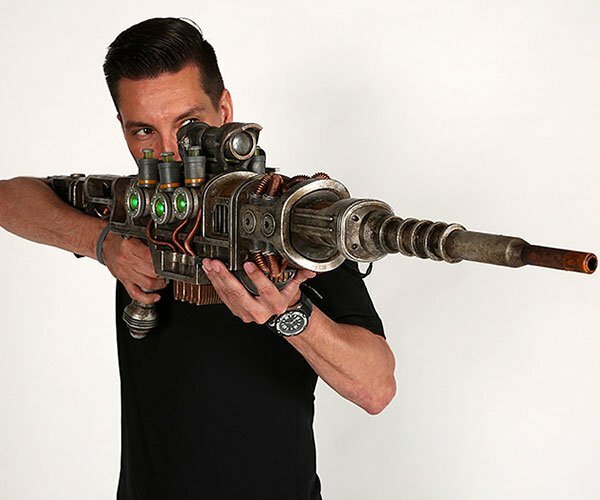 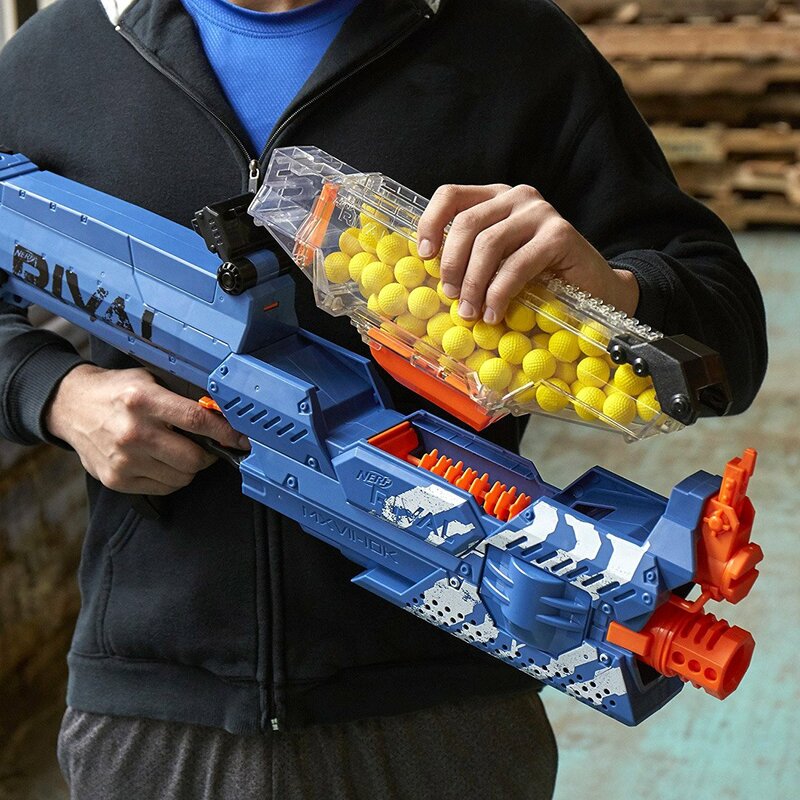 Perhaps the ultimate NERF blaster, this fully-motorized play weapon features a large gravity-fed hopper that holds up to 100 soft rounds at nearly 100 feet per second. 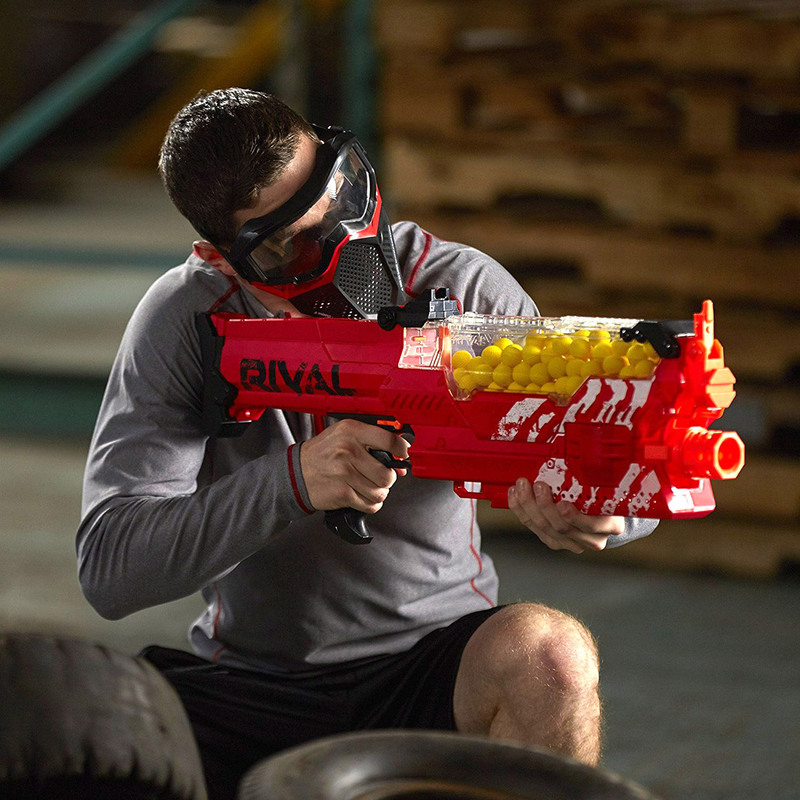 It comes in red and blue versions for team play.